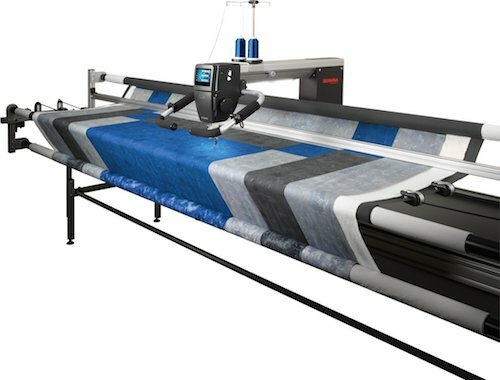 Are you ready to get your hands on a longarm machine to see what it feels like? 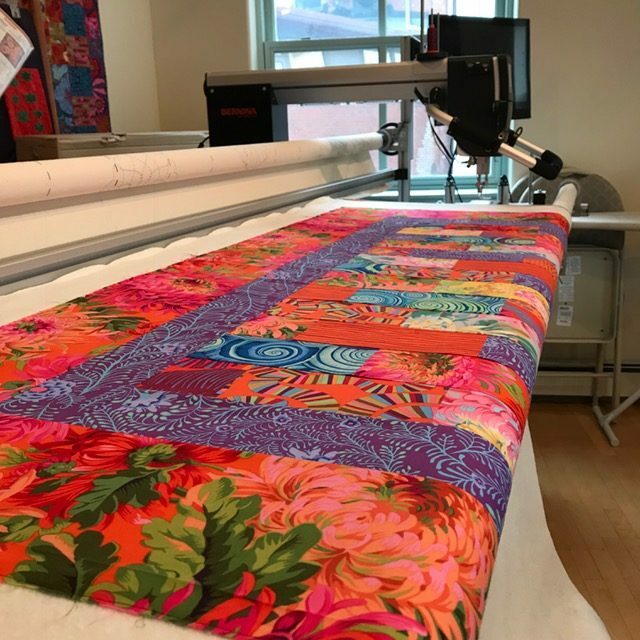 Here is your chance to try out the Bernina Q24 Longarm and see for yourself how easy it is to operate and how smoothly it glides. No experience necessary. Preregistration requested, class size limited. Refreshments and snacks! 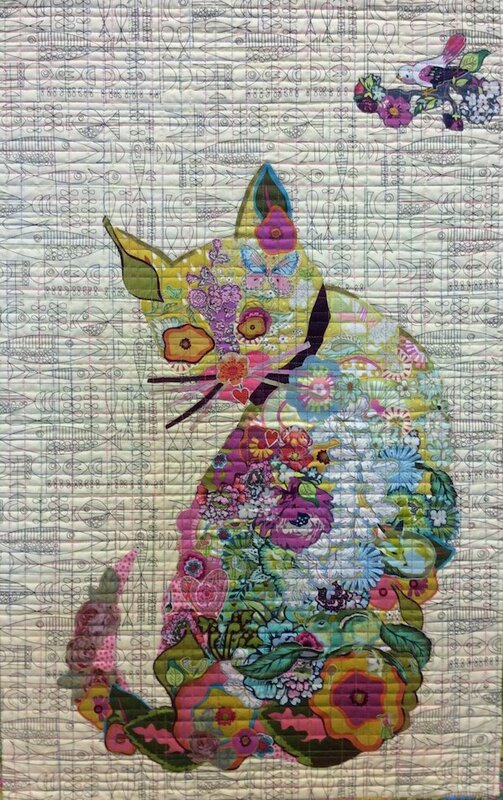 SPECIAL “BERNINA’S GOT GAME” DISCOUNT THIS WEEKEND ONLY! $750 OFF UMRP (Universal Minimum Retail Price) Lowest Price Offered 48 MONTHS FINANCING WITH BERNINA CREDIT CARD! Apply at the shop or online and receive credit approval in minutes!